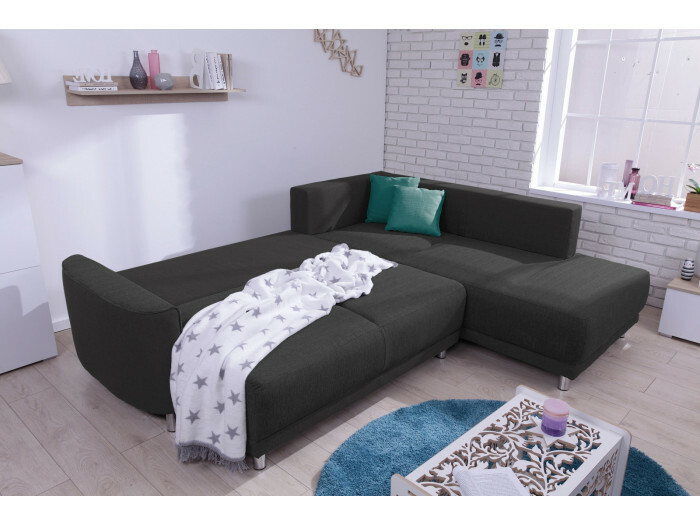 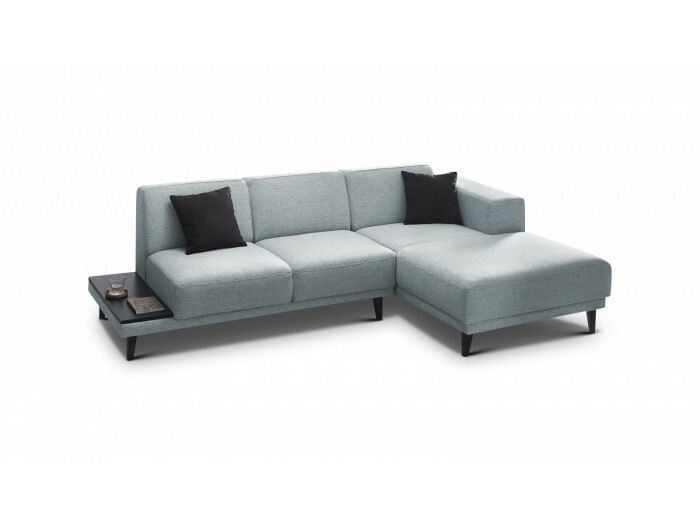 The corner sofa convertible UMBRIA has seats voluntarily thick for seating comfort really very appreciable. 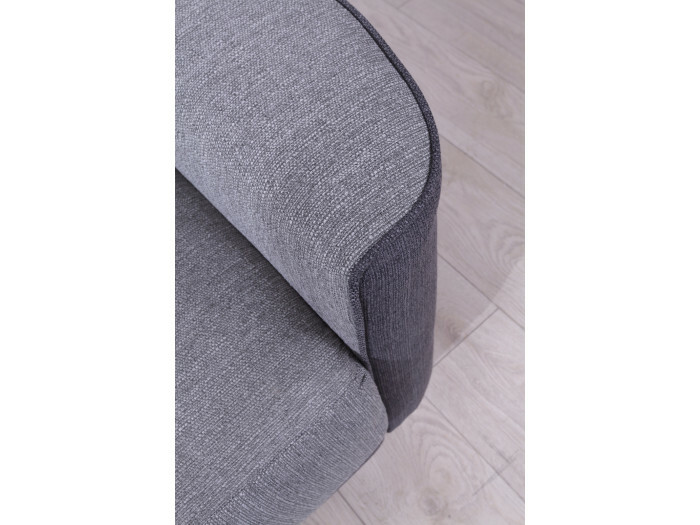 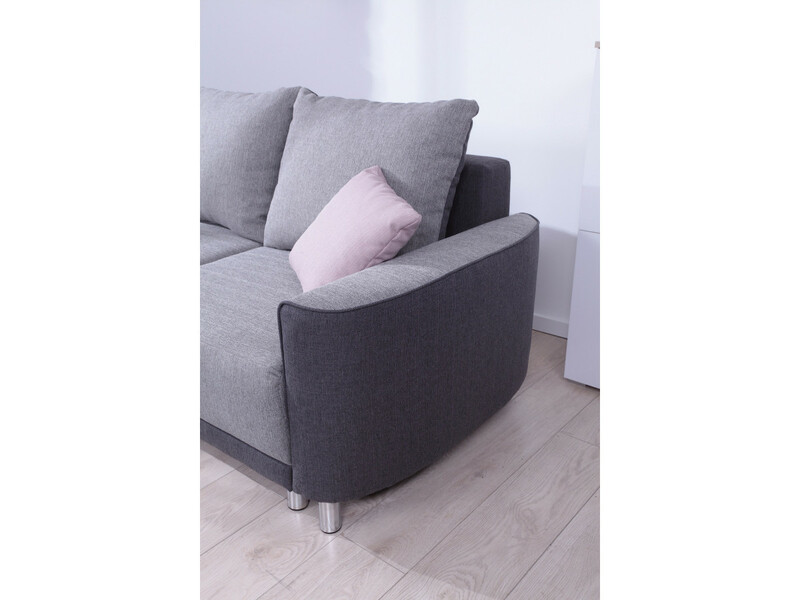 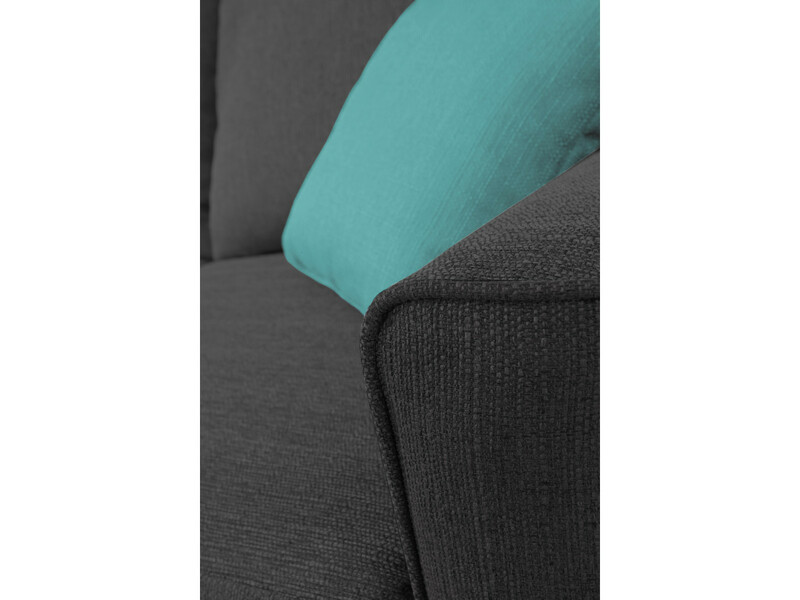 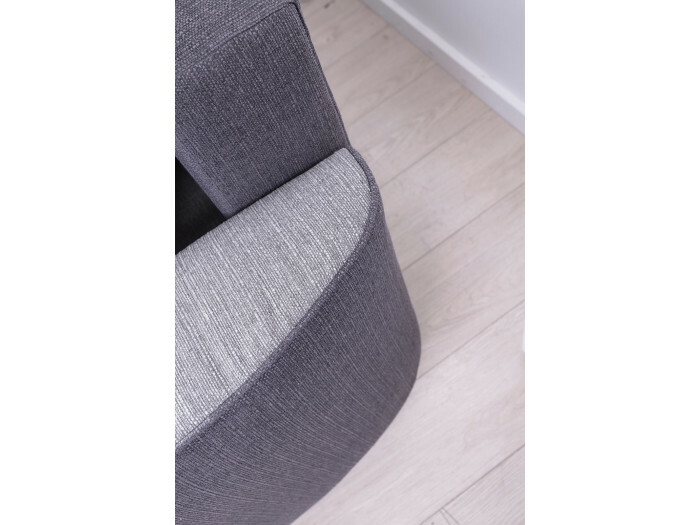 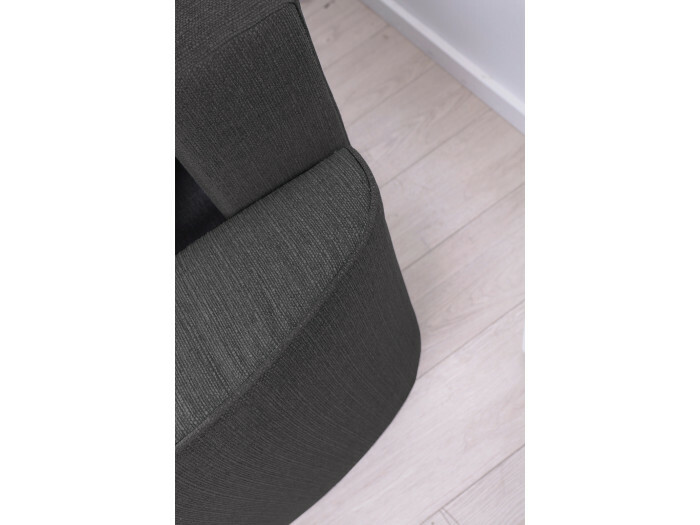 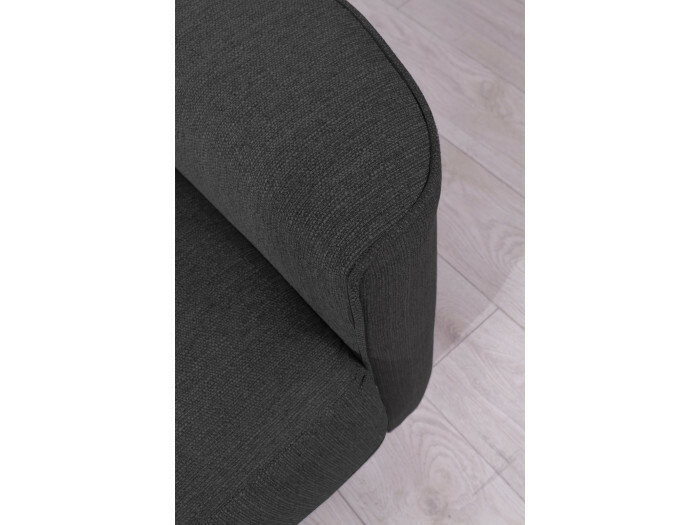 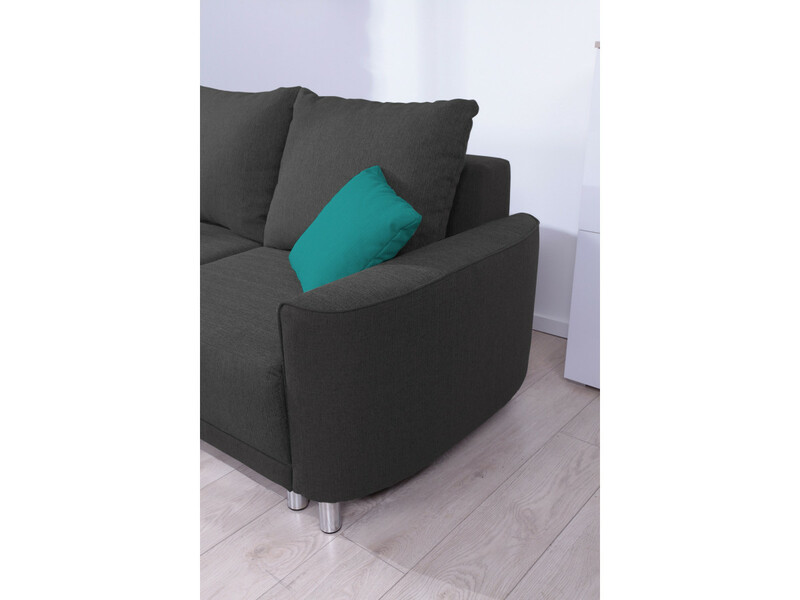 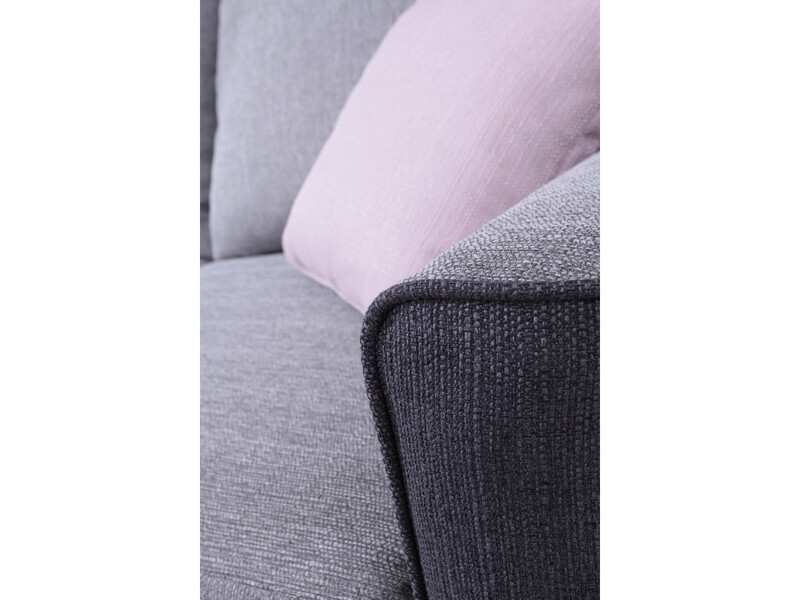 Its two armrests, intentionally thick, rounded and brings a touch of ultra-modern. 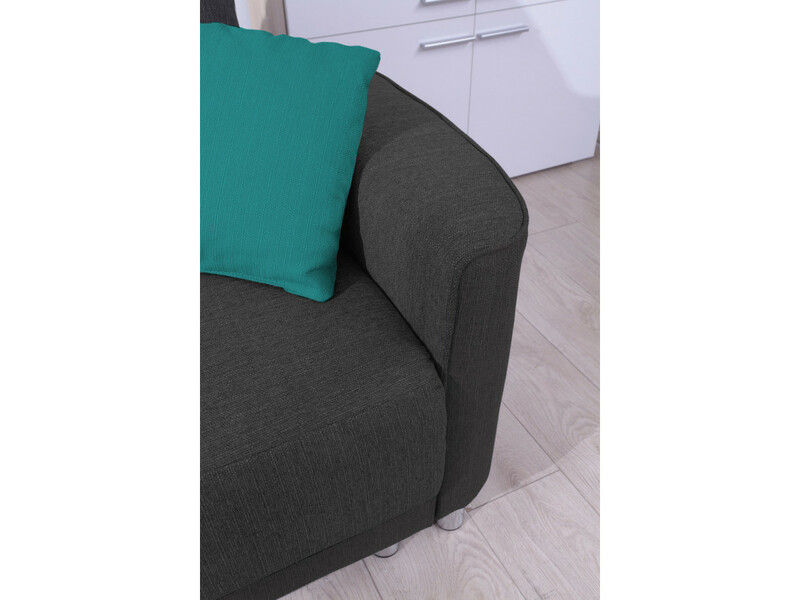 Two cushions decals are included, and the alliance of the two colors will give charm to your interior. 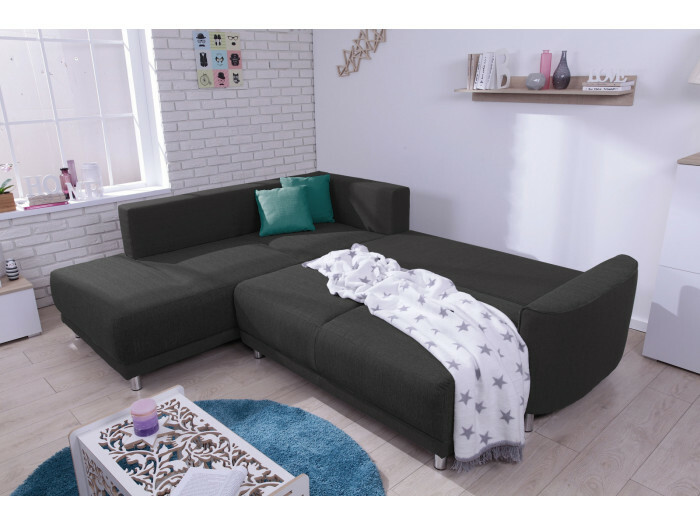 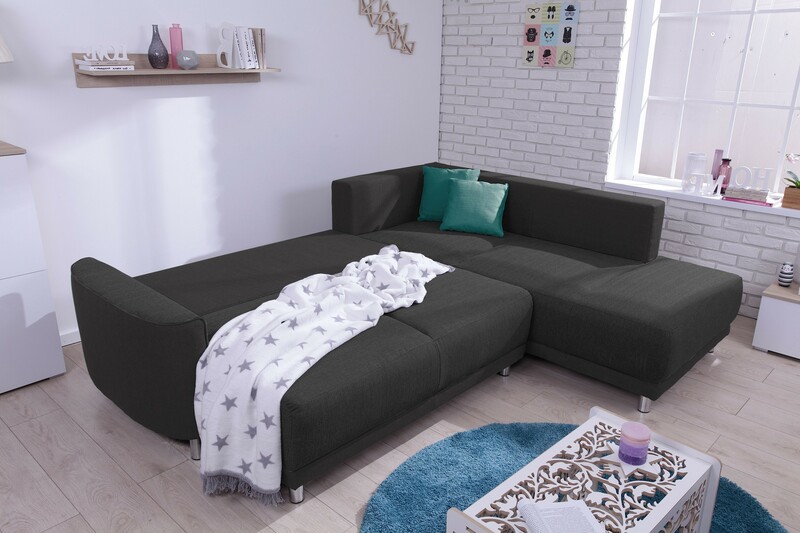 It will transform easily into sleeping area for your guests. 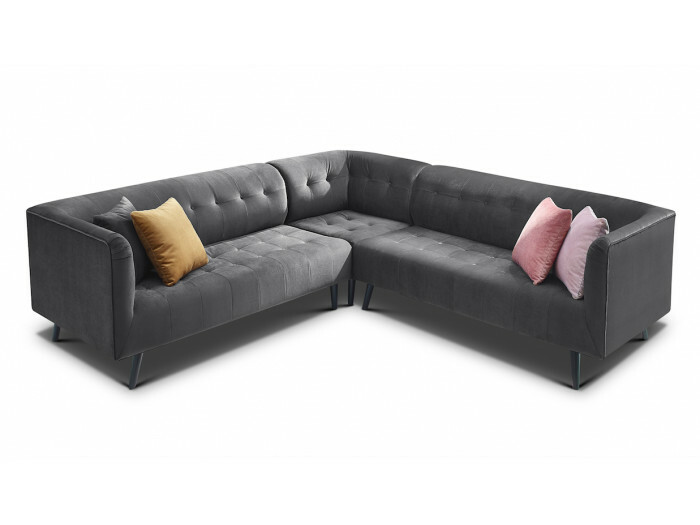 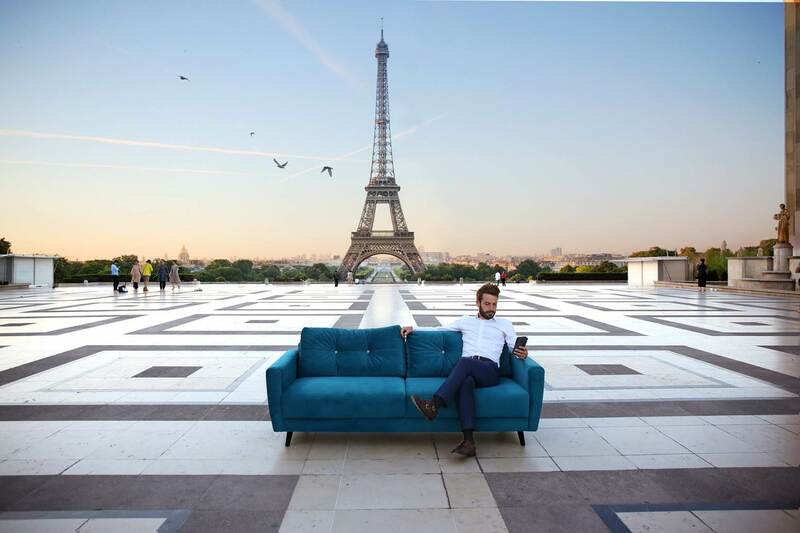 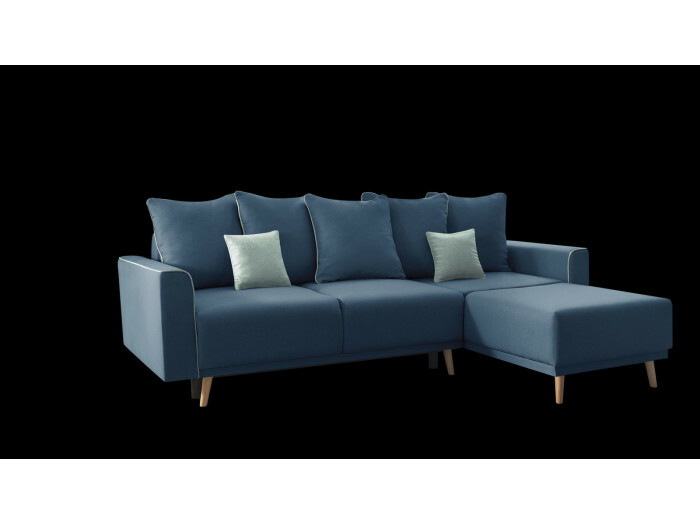 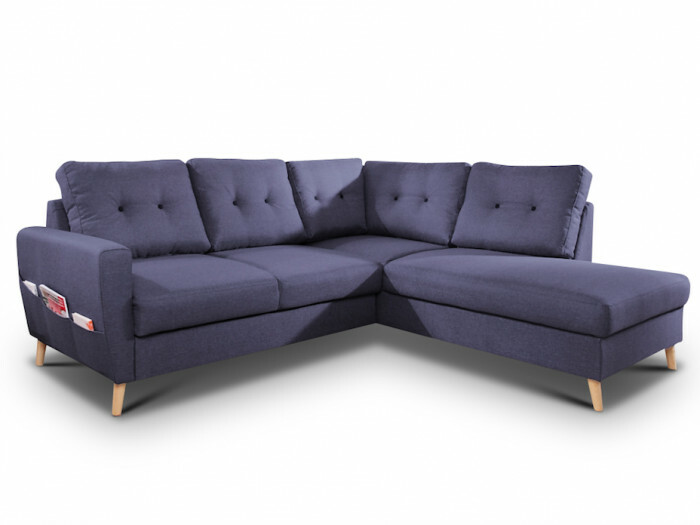 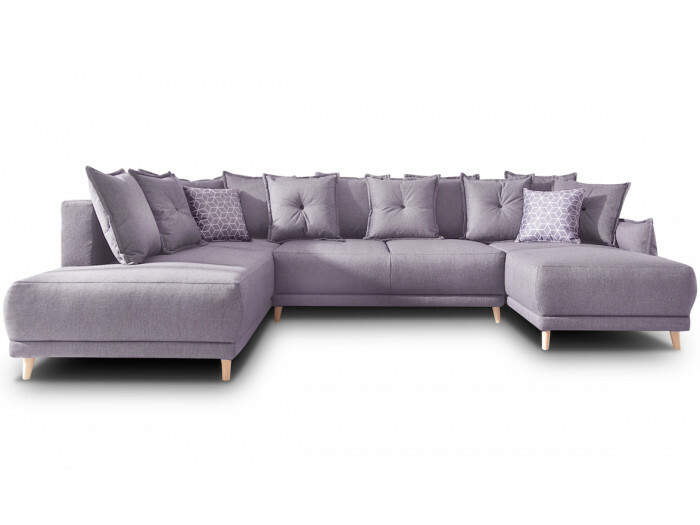 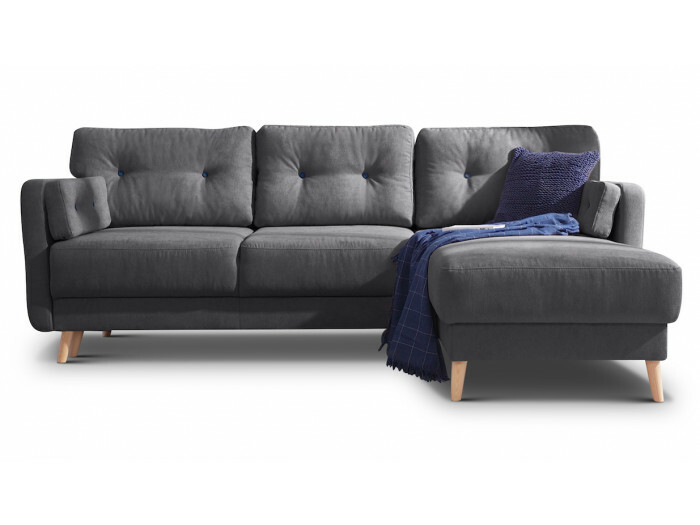 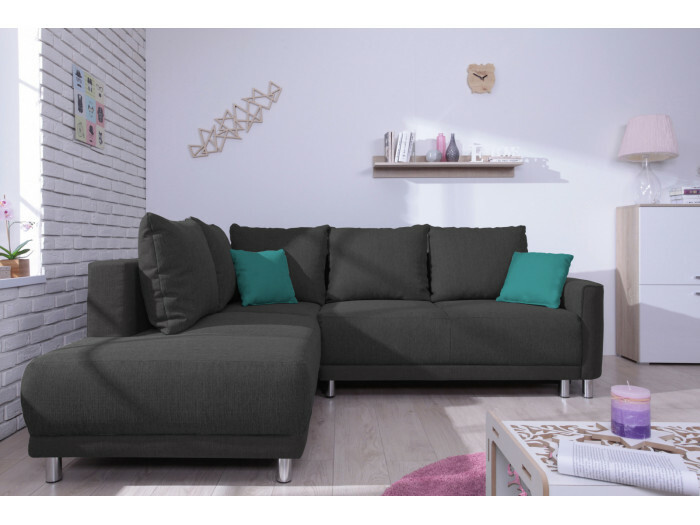 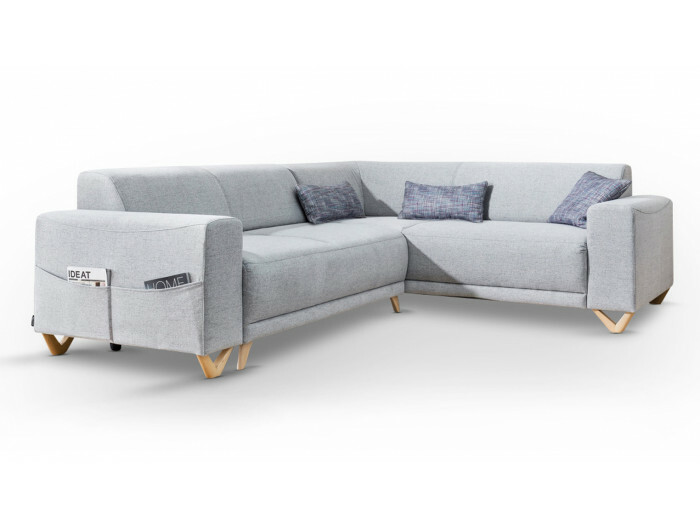 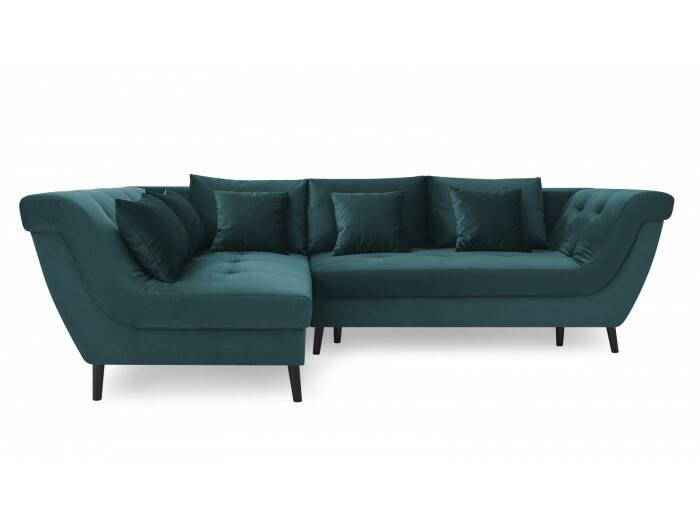 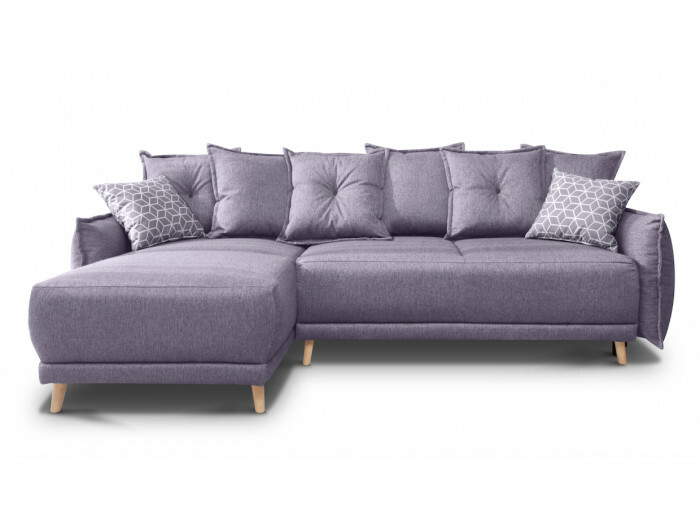 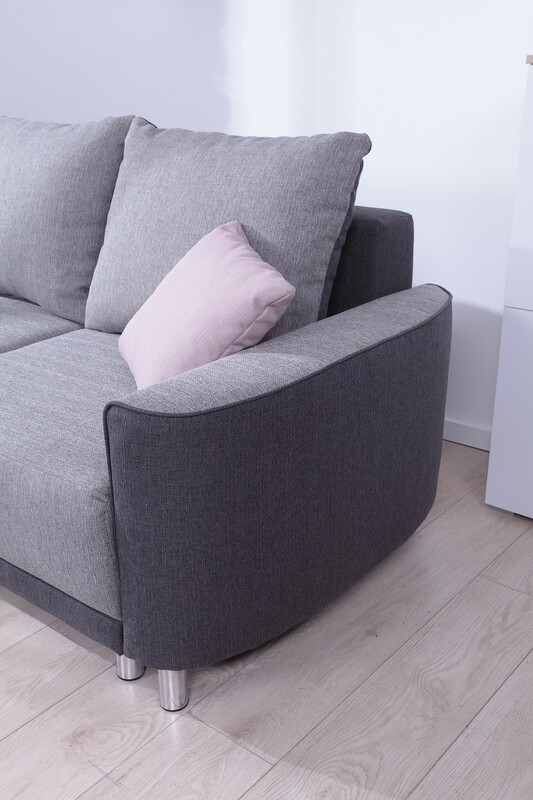 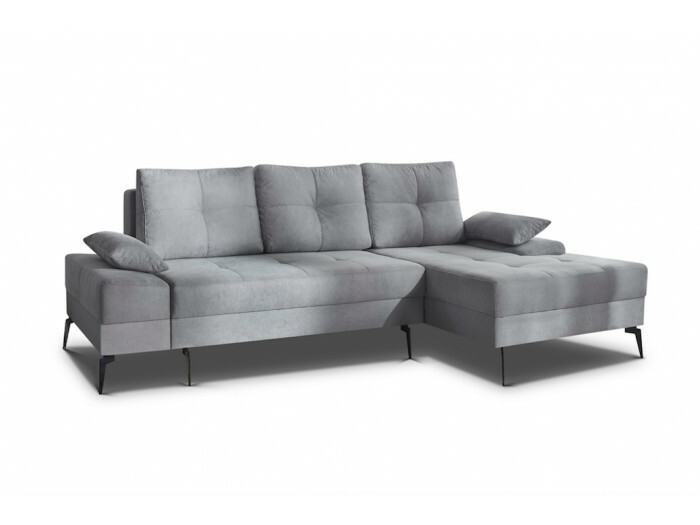 The corner sofa convertible L UMBRIA is a sofa with chic style. 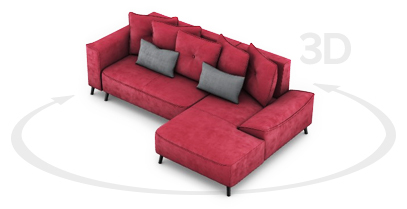 Its seats are deliberately thick to provide you the maximum of comfort. Its armrests are rounded and modern. 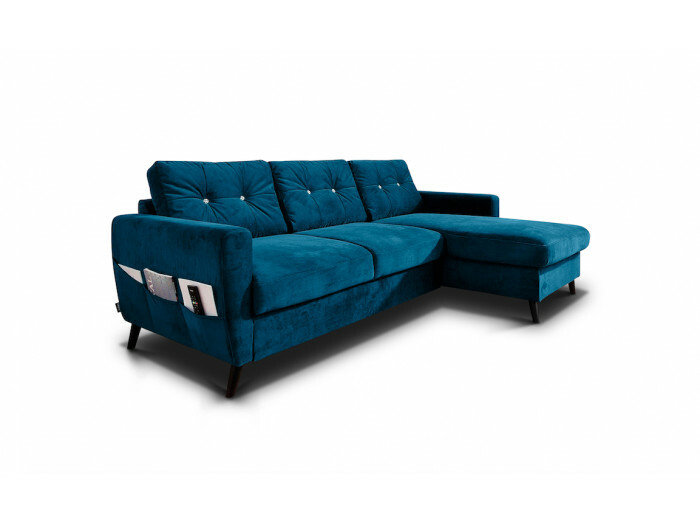 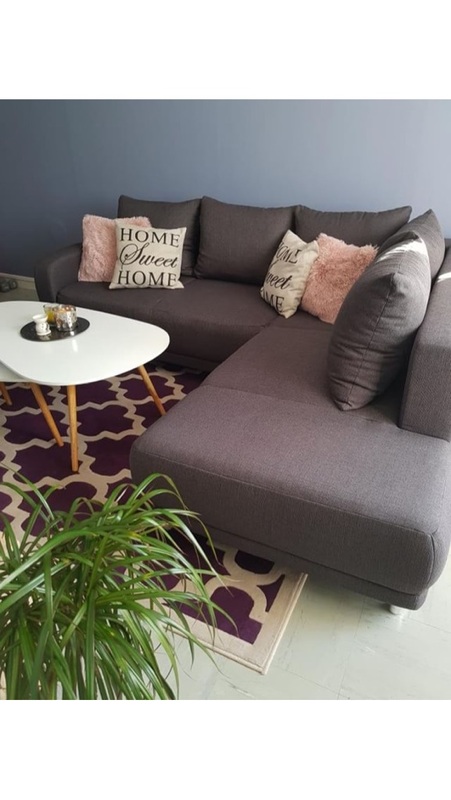 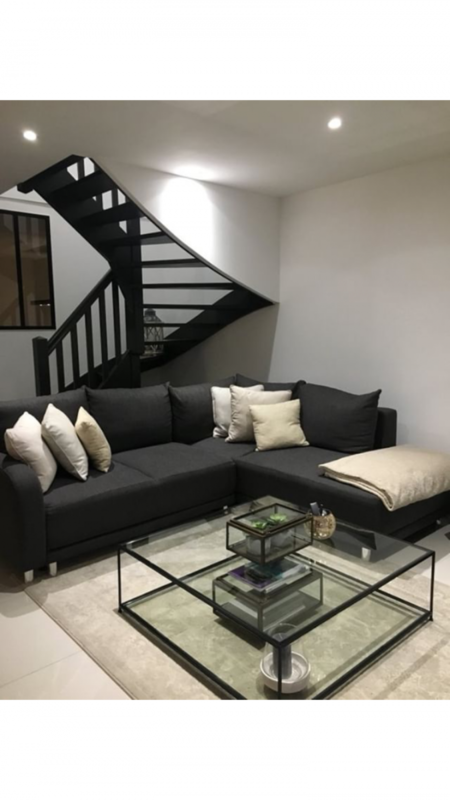 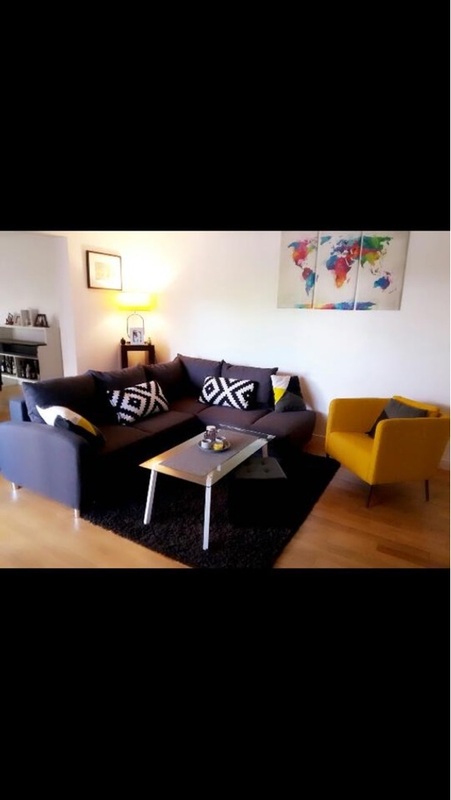 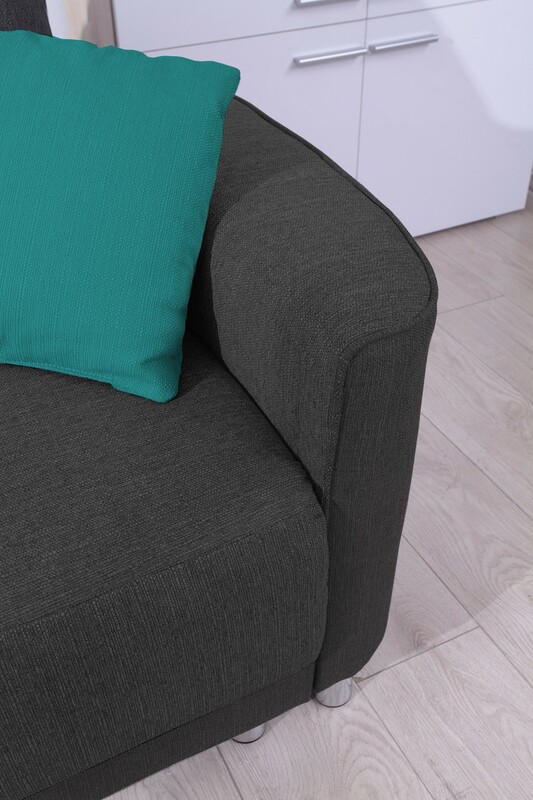 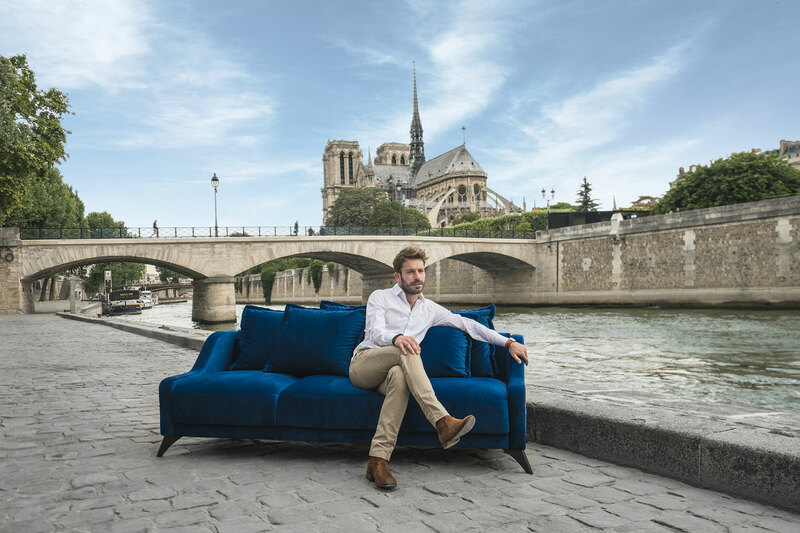 Its chromes legs will give height to your sofa and will make it the centre piece.